Our work | VÝPRACHTICKÝ s.r.o. 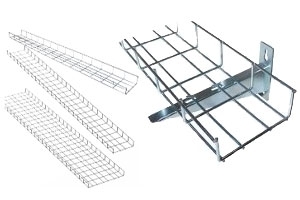 This variant of cable management channels is made of wire nets with mesh of 100x50mm. Wired finish ensures a good conductor cooling and it’s also very lightweight. That’s one of the reasons why its installation is very easy. 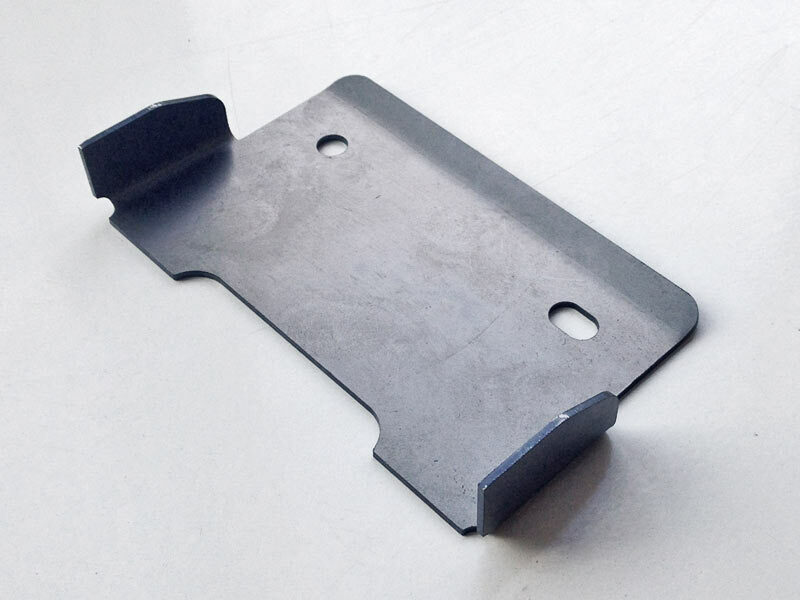 We also create a lot of accessories like connectors and brackets. 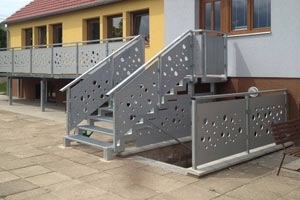 For Žlunice nursery school we made an outside staircase with a terrace, an outside staircase with a landing and a handrail around a cellar entry. 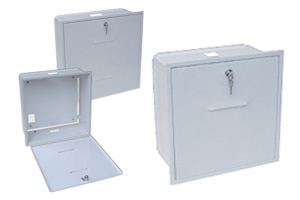 TKR (TeleCommunication Distribution) cases are used for smaller units like telecommunication distribution systems. This variant is intended to be build into a wall. High range of dimensions allowing many combinations is an essential part of every successful distribution board solution. 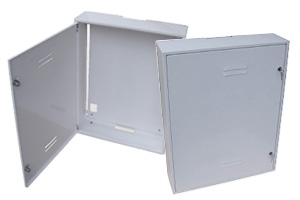 STA (Shared TV Aerials) cases serve major units (like distribution boards) for a shared TV aerial. This variant is intended for mounting on a wall. High range of dimensions allowing many combinations is an essential part of every successful distribution board solution. 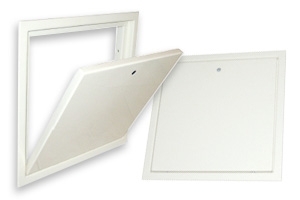 This door fits mainly into dividing walls with fire resistance requirement. 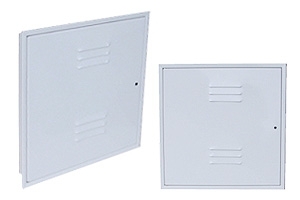 It’s made of high quality steel sheet metal and lacquered with white komaxit (burnt powdered paint). Its opening system doesn’t use any hinges, to open the door, you simply dismount it. This leads to a pure and smooth design. A small door for the main gas shutoff valve, intended mainly for brick constructions. These door are perforated with slats for an inside ventilation. It’s made of high quality sheet metal (steel) and lacquered with white komaxit (burnt powdered paint). 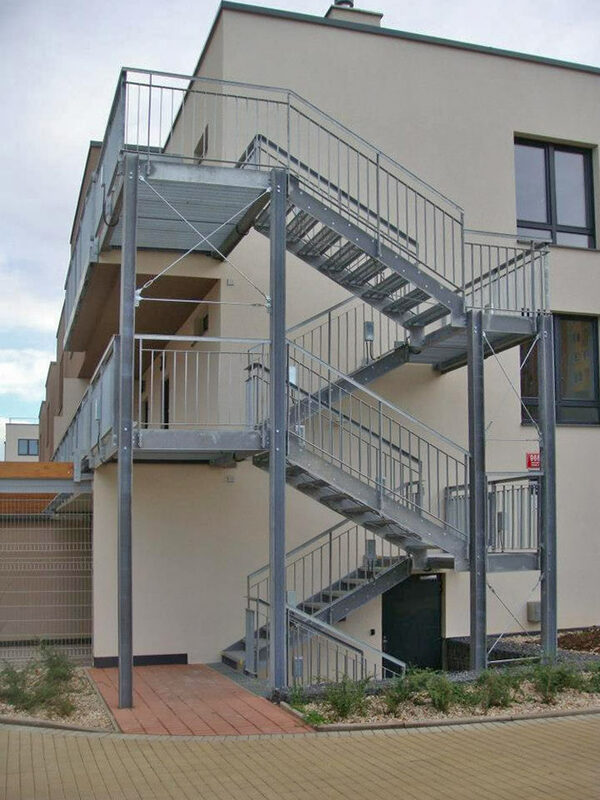 Outside staircase near building L of Nová Harfa in Prague.